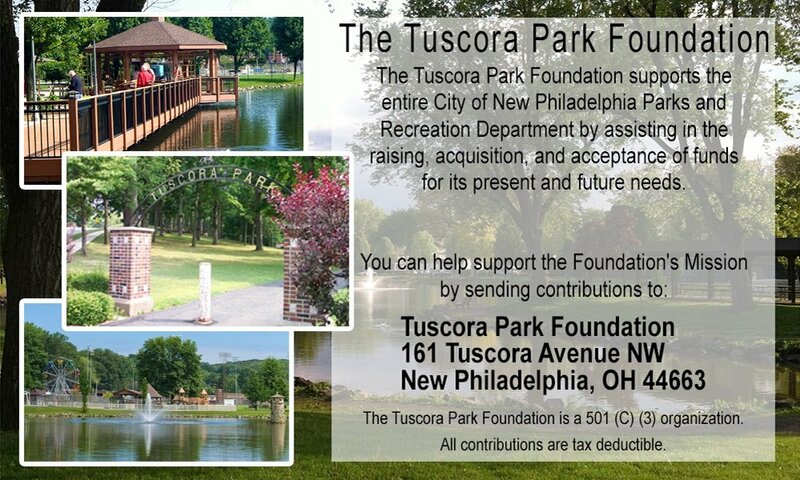 A hallmark of the City of New Philadelphia is Tuscora Park. 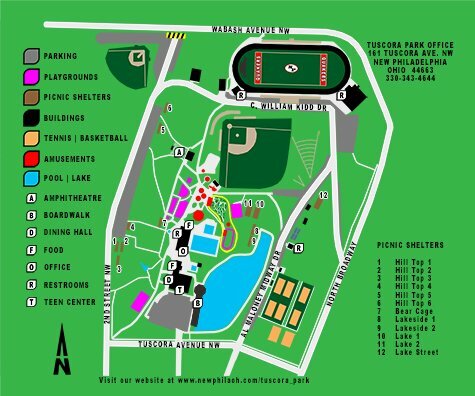 Tuscora Park has earned a statewide reputation as an affordable place to come for family fun and entertainment. There are plenty of activities for young and old alike. 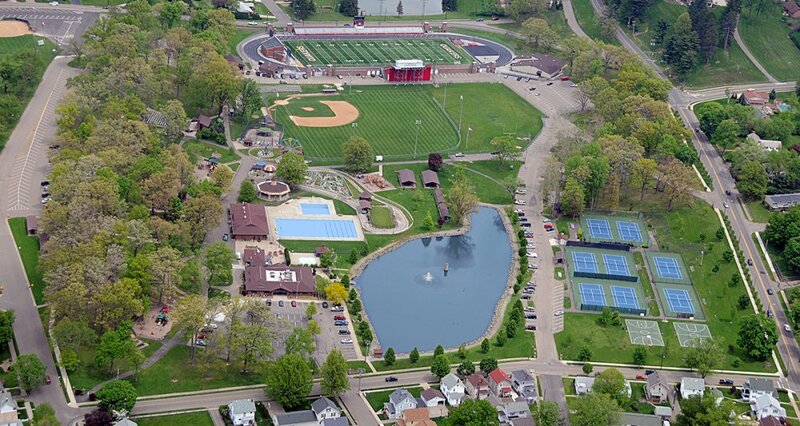 From swimming to tennis and basketball, amusement rides, and even old-fashioned evening band concerts, Tuscora Park provides fun-filled days to residents and visitors alike. The park features three pools, year-round picnic pavilion and outdoor shelters, vintage amusement rides, miniature golf, and much more.